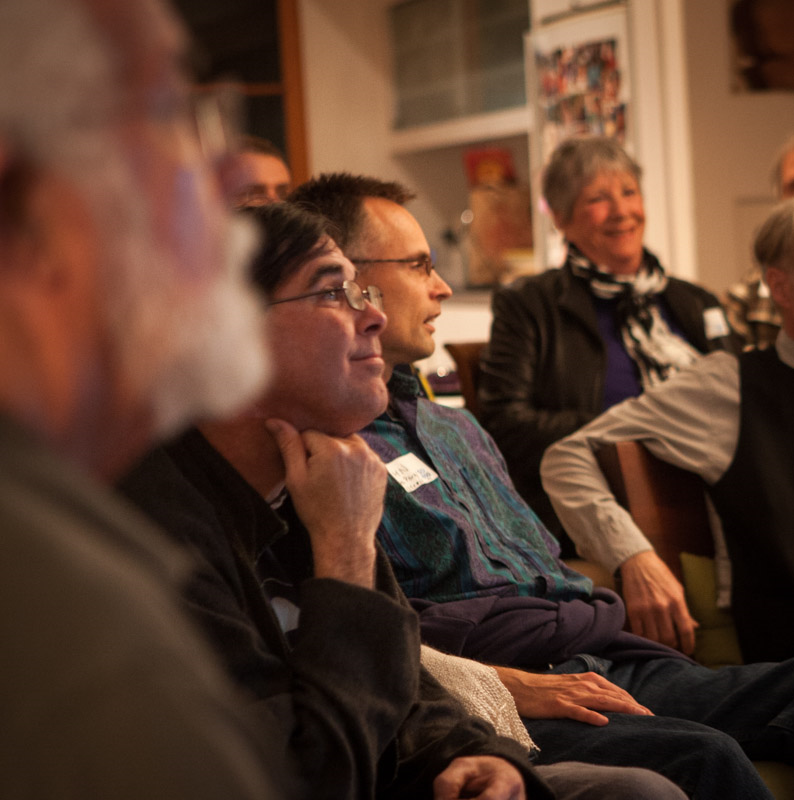 4/29/2015 – Climate Plan Workshop May 9, Intro Chat, Pics from Earthday and more! 1/27/2015 – Bus to Oakland for Feb 7th Climate March almost SOLD OUT – Read on! 1/10/2015 – Rally to reject Keystone XL this Tuesday night! Your voice is needed! 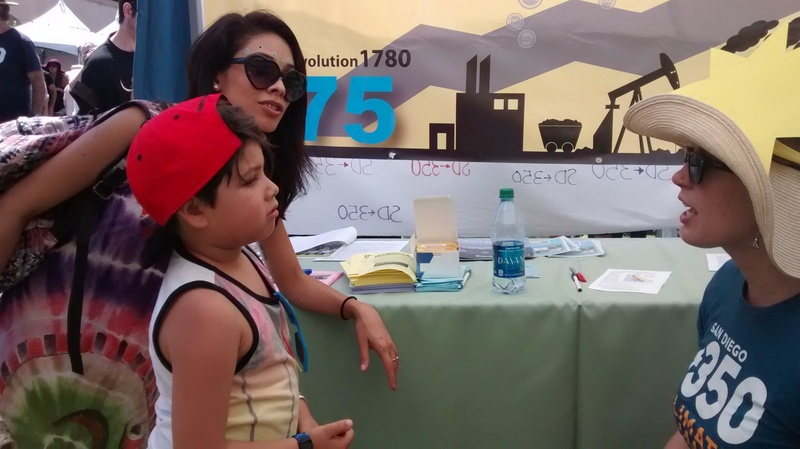 12/26/2014 – What a year for climate action in San Diego!